This lightweight, compact, fast-focusing telephoto lens for sports, wildlife and action photography is perfect for carrying around during a full day of shooting. 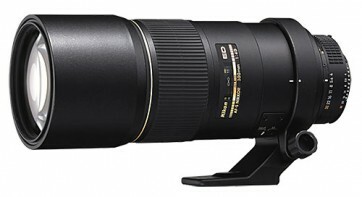 > Super-fast, super-quiet lens using Nikon's Silent Wave Motor (SWM) technology. 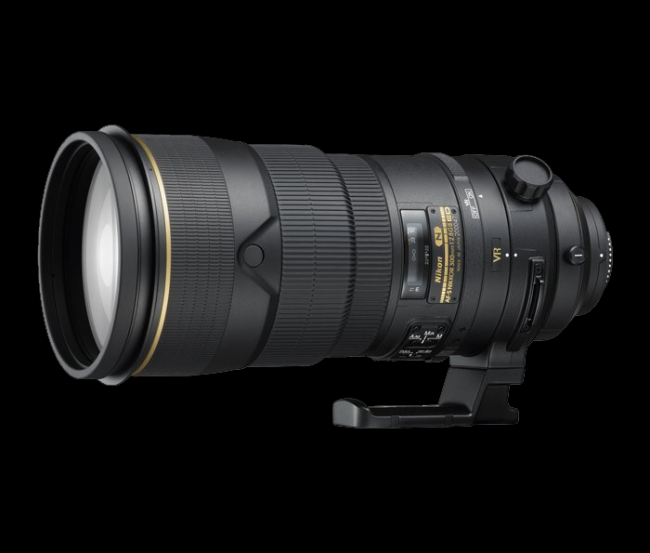 > M/A switch for fast transitions from AF to manual focus. > Compatible with TC-14EII (AF/MF), TC-17EII (MF), TC-20EII (MF) and TC-20EIII (MF) Teleconverters. 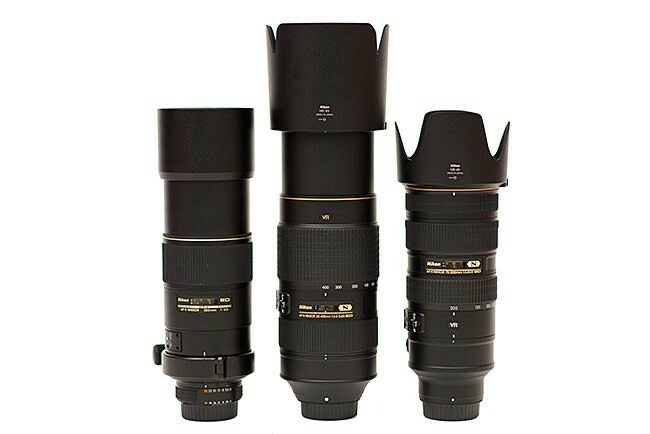 > Compact super-Telephoto lens for travel, sports, wildlife and stock photography. > No power drain when manually focusing.